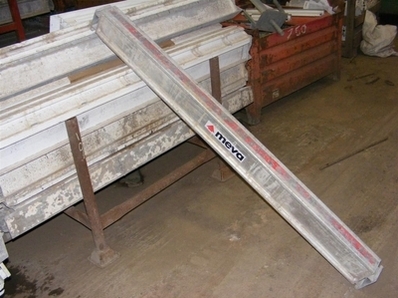 MEVA MevaDec Slab Formwork materials are now available at a GREAT PRICE, in very good condition. 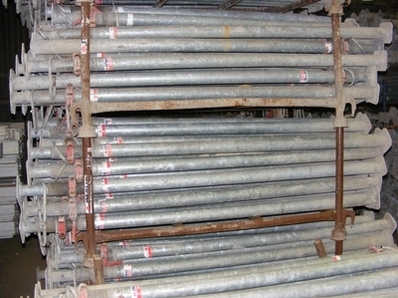 Reach us to discuss Meva slab formwork further. 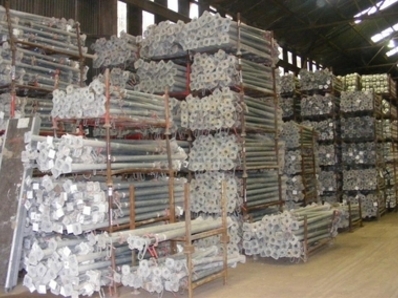 We specialize in used European shoring systems like MEVA MevaDec. 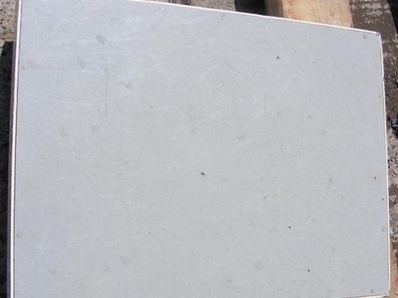 Meva MevaDec Panel width; 40cm, 60cm and 80cm, panel length 80cm and 160cm; frames made of closed 2-chamber aluminium profi les; annealed, impact- and scratch resistant plastic coating. 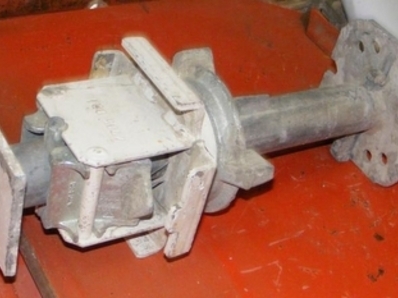 Prop with drop-head allows for early stripping. MevaDec by Meva offers 3 methods with one system; Drop-head-beam-panel method, Primary-and-secondary-beam method, and Panel-method.